The recent announcement that Tekken X Street Fighter is no longer in active development is a sad reminder that sometimes fantastic looking games never get released. This can be due to a ton of reasons such as company acquisitions, poor management of funds, or the game just never coming together. It’s a shame, but not every game can be successful in today’s market and sometimes cutting the cord on a project makes financial sense. That said, there are some cancelled PlayStation games that we still want to play after all these years. Some are fantastic ideas that haven’t been implemented elsewhere, and others are sequels to games that need to happen. 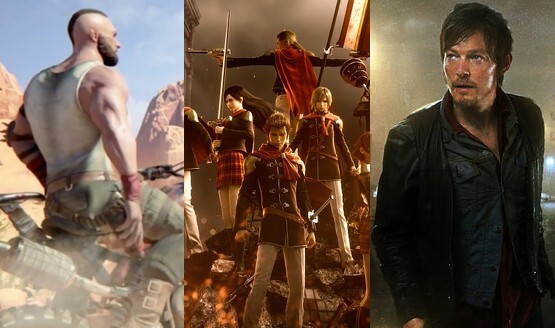 The bottom line is that we can’t help but wonder how different the gaming landscape would be if these titles came out. We hope you enjoyed our look at 10 cancelled PlayStation games that we still want to play. While we only named 10, sadly there are plenty of other intriguing games that also never got released. So, you might want to pour a 40 out in remembrance. 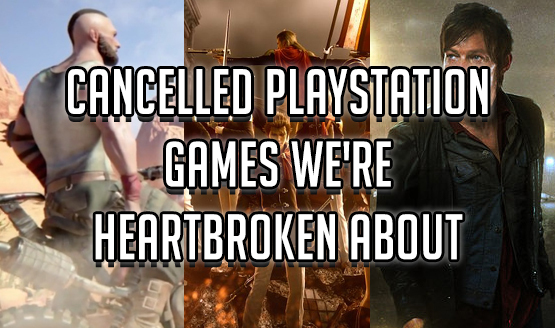 Let us know in the comments what cancelled PlayStation games you wish came out, and if you would want to see some ideas revived.